Happy Labor Day!! I’m moving incredibly slow today and I’m loving every second of it. I’m heading to the gym soon, but first, Jackson couples and Keeping up with the Kardashians. For me, this weekend has been all about indulging without stressing about it. And I hope the same goes for you! This weekend is a reminder that summer is almost over so it’s time to enjoy every bite, calorie and indulgence without guilt! Go have an amazing day and enjoy this time with your friends and family! What kind of wireless headphones did you end up getting? I saw it in your instastory but I’ve already forgotten! I am not a Crossfitter but I’m interested in following your fitness posts – but I’m not up to date on the “lingo”. What the heck is a DU? 470M Run – 20 T2B – 10 + 10 Single Arm OH Squat? … is the english? 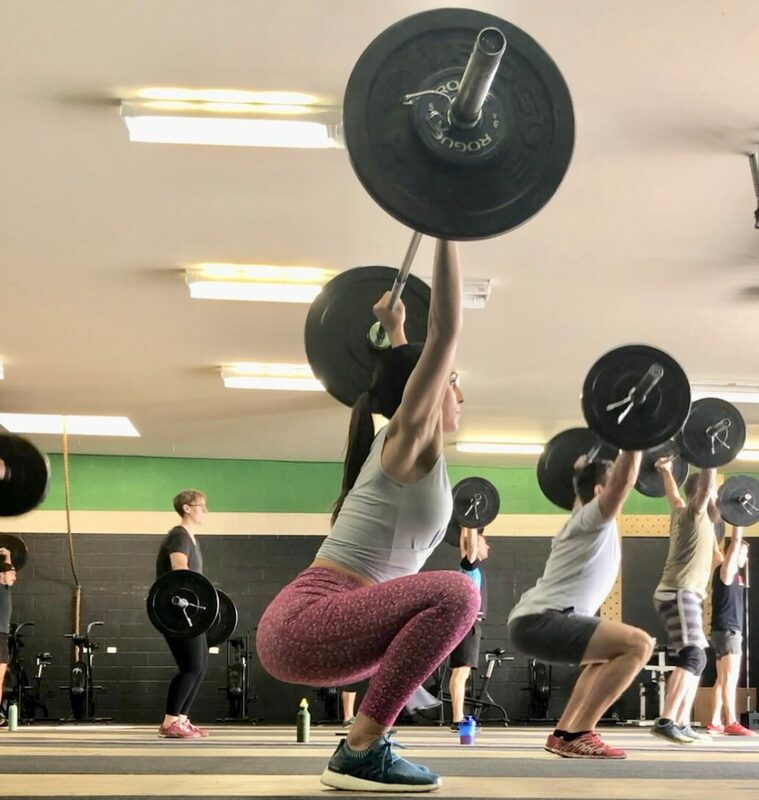 Would you do a roundup on CrossFit lingo or is there a post/website you suggest where I can catch up on? i haven’t worked with a physical therapist so i honestly have no clue. i’m sorry i can’t help!